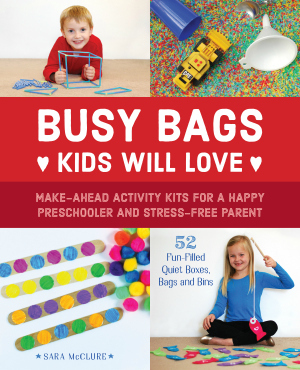 I love to share the books we use during our homeschool unit studies. This list of Rainforest Books for Kids was one of our favorite trips to the library yet! We loved all the colorful pictures of the animals and learned about some amazing Amazon Rainforest animals like the sloth, the macaw, and the poisonous dart frogs. 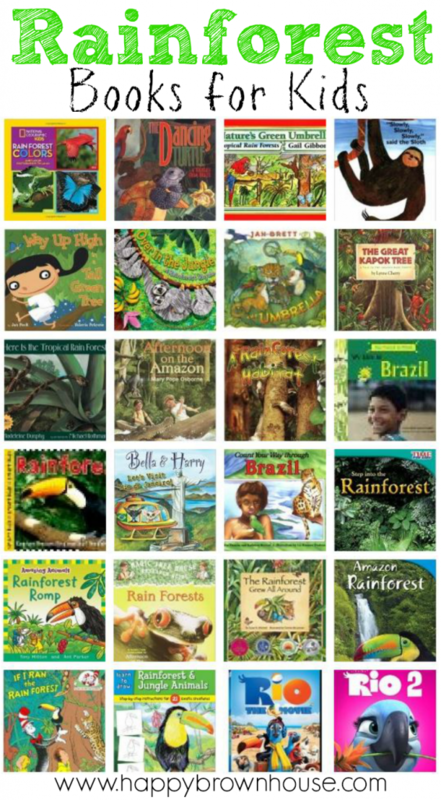 This list of Rainforest Books for Kids will help you plan your rainforest homeschool unit and your next trip to the library. *Disclosure: Affiliate links are present. Click on the image of the books below to find them on Amazon or to read more information about them. Some of our favorites are up toward the tops, but really, we loved them all! I also added two movies at the end of this list because they go so well with this list of Rainforest learning resources for kids. I had to add the two Rio movies at the end of this list because they really rounded out our Rainforest unit. After studying all about Brazil, South America, and the Amazon Rainforest, these movies gave us a taste of the sights and sounds of Brazil during Carnival in a kid-friendly way. We ended up by having a family movie night and watching Rio to end our Rainforest unit study.